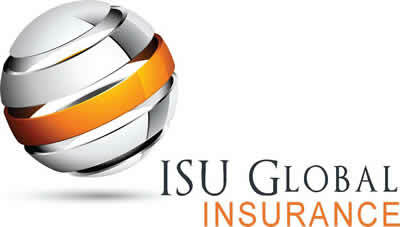 ISU Global Insurance is on your side. 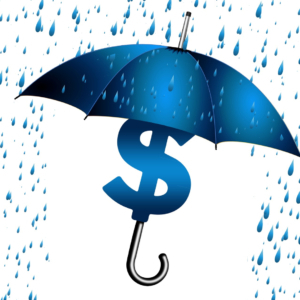 As an independent insurance agency, we review multiple insurance companies and compare protection and prices to find the best value for you. 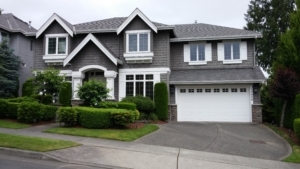 We’re your neighbors – we are real members of the Redmond community. We know what’s important for your homeowners’ insurance policy in Washington, and we’re committed to being your advocate in times of need. When you’re searching for Redmond Insurance, be sure to call us first! We can save you time and money by shopping multiple companies at once. ISU Global Insurance knows that in Washington, there are as many unique insurance needs as we have neighbors who live here! To talk with one of our helpful team members about your insurance needs, contact us today.